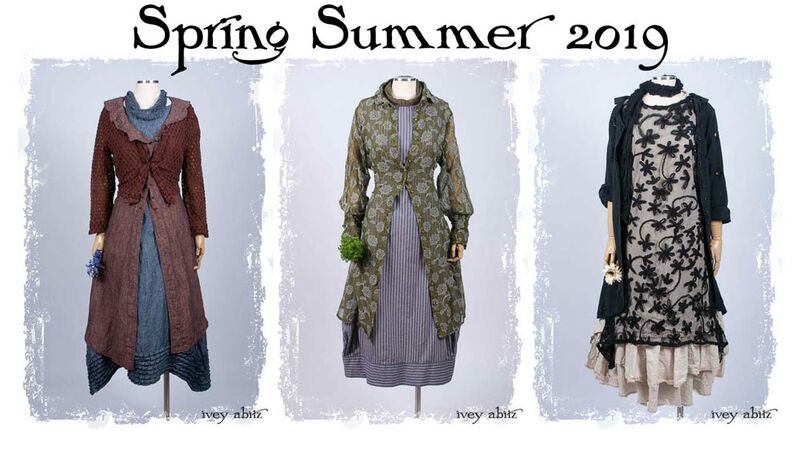 Welcome to the Spring Summer 2019 bespoke clothing collection from Ivey Abitz. In this our 13th year, we present to you our most comprehensive collection yet. The Spring Summer Look Book features 86 ensembles created from our over 200 designs and 56 fabrics in 12 seasonal hues. Begin by finding your favourite looks in the Spring Summer Look Book. Choose unique designs in natural fabrics that speak to your authenticity. Receive bespoke clothing made just for you. 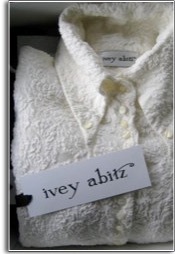 A collection of classic Ivey Abitz designs, ready-to-ship, to help you start or enhance your Ivey Abitz wardrobe. Limited stock available for immediate shipping. IA101 garments are made to the same exacting standards as Ivey Abitz bespoke – but they ship immediately. See what you can do with IA101 Essentials at the Look Book. Authentic people deserve authentic clothing design. When clothing is made just for you, it’s truly yours. Such authenticity is rare these days, but then, so are you. 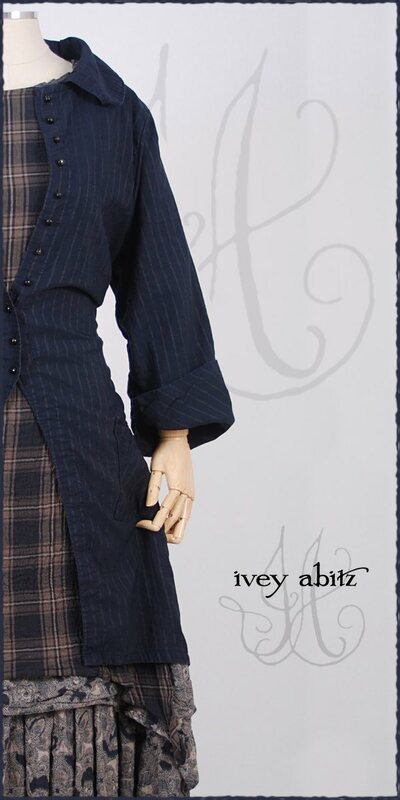 Ivey Abitz garments are an original blend of historic and modern sensibilities designed to please the creative eye, and they are found nowhere else. We make made-to-order regalia for every day and special events. With their antique feel and modern appeal, Ivey Abitz designs are sought out by selective individuals that believe clothing has a transformative power and a meaningful impact on everyday life. 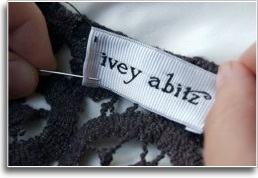 Ivey Abitz is exquisitely created by hand in the USA. Ivey Abitz is sewn by hand just for you. Designing a cohesive collection of garments is no small feat. We started selling Ivey Abitz bespoke in 2006, and we’ve been building the collection ever since. Our refined design concepts connect every element of the collection: dresses, frocks, jackets, shirts, overlays, duster coats, trousers, skirts, and accessories. The collection is meant to mix and match from collection to collection, allowing your wardrobe to be wonderfully relevant for years to come. Purchasing a wardrobe from Ivey Abitz is an investment in your authentic self. Because they are made by hand with love and care, each bespoke garment has the integrity that is authentic to the Ivey Abitz brand. They are meant to be designs that become the well-loved and well-worn garments of your life. They are heirloom garments that are worthy of wearing and loving for years to come. Creating Ivey Abitz over the years has brought significant meaning to our lives. We hope wearing it will bring meaning and Beauty to yours. Start at the Current Look Book. 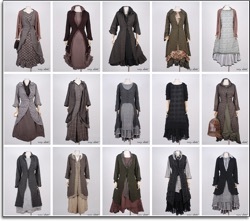 There you’ll find over 50 ensembles in dozens of fabrics displayed to inspire. From the Look Book, you can follow links to purchase individual designs, or you can browse our designs by category using the navigation menu. 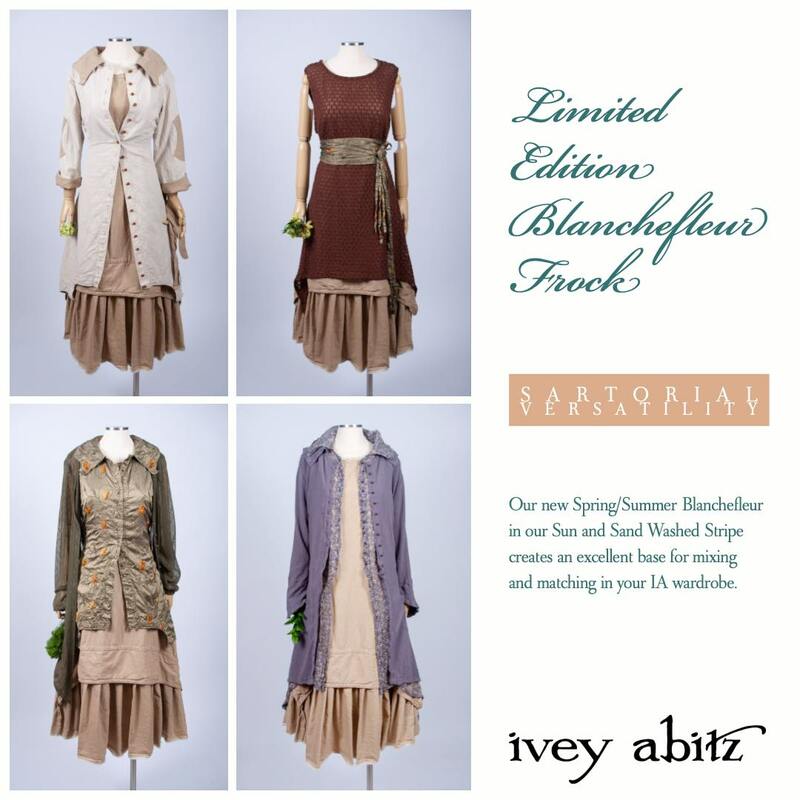 You can even Shop Ivey Abitz by Fabric, which will show you a list of designs available in each fabric. No matter how you shop, we trust you’ll find looks that remind you of your authentic self. Finally, you can take a peek at actual bespoke garments before their exciting sendoff to client homes. If you are impatient and eager to get started (it’s understandable), check out the IA101 Essentials collection. Here are ready-to-ship Ivey Abitz designs that will give you a solid foundation on which to build your bespoke wardrobe. IA101 is a great way to instantly experience the quality and feel of Ivey Abitz while you contemplate your first bespoke order. Shop Ivey Abitz by fabric. Selecting a fabric is a big part of what makes your Ivey Abitz design authentically yours. Ivey Abitz creates a palette of elegant natural fabrics for each new collection, and you make the final selection when placing your order. If you are new to the collection, take a moment to familiarize yourself with the fabric palette for the current season at our Shop by Fabrics page. 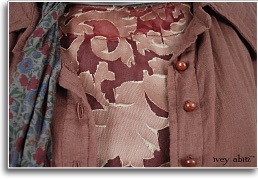 You’ll find detailed photos of each fabric along with descriptions and care instructions. Looking for a lightweight linen for summer? How about a stretchy cotton for a cardigan? 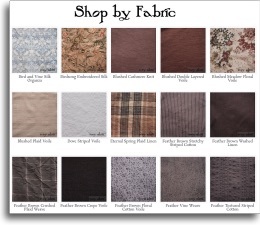 You’ll find suggestions listed in each fabric’s description. If you need to feel the fabrics before ordering, no problem – just order a fabric swatch portfolio. Receive personal and kind service from Ivey Abitz. We love offering personal service to our clients, so please don’t hesitate to contact us at any time in your selection process. We can help with any aspect of your order whether it’s a question of size, fabric, or design. When you are in a hurry, we can advise on the timing of your order. Usually bespoke garments ship in 4-6 weeks, but we offer rush service when our production schedule allows. This is most often used around weddings and events. We’re glad you’re here. Let us know how we can help. We look forward to creating authentic bespoke garments just for you.